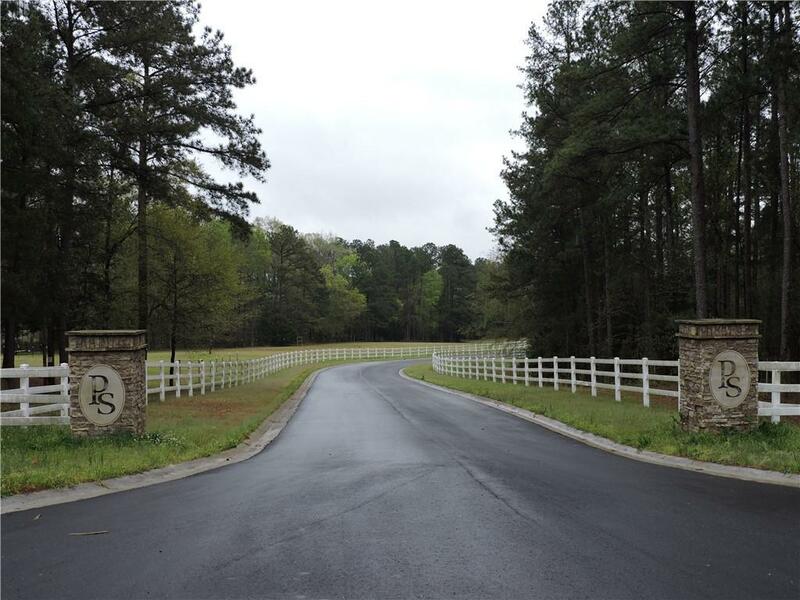 Build your dream home in this gated, lake community. 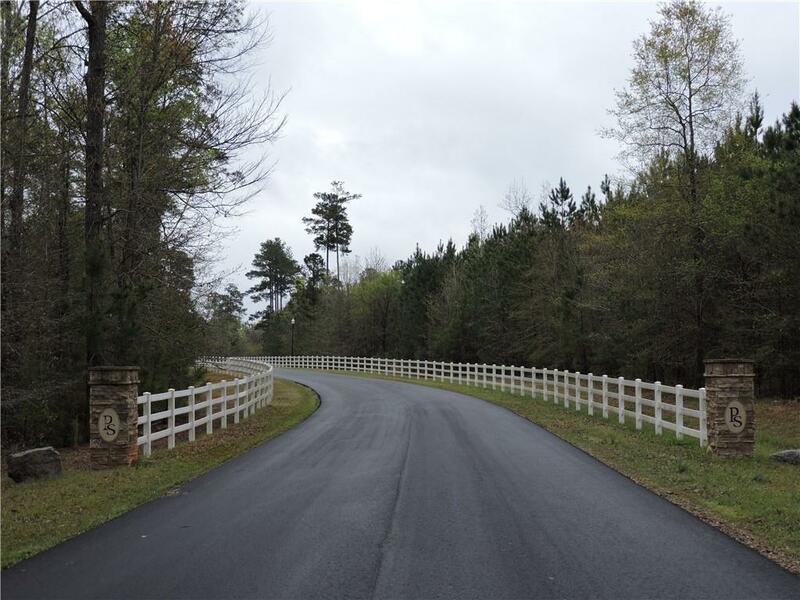 This peaceful 3.08 acre level lot is loaded with mature, majestic hardwood trees and beautiful dogwoods. There is a community dock for easy access to all your fun activities on Lake Strom Thurmond. 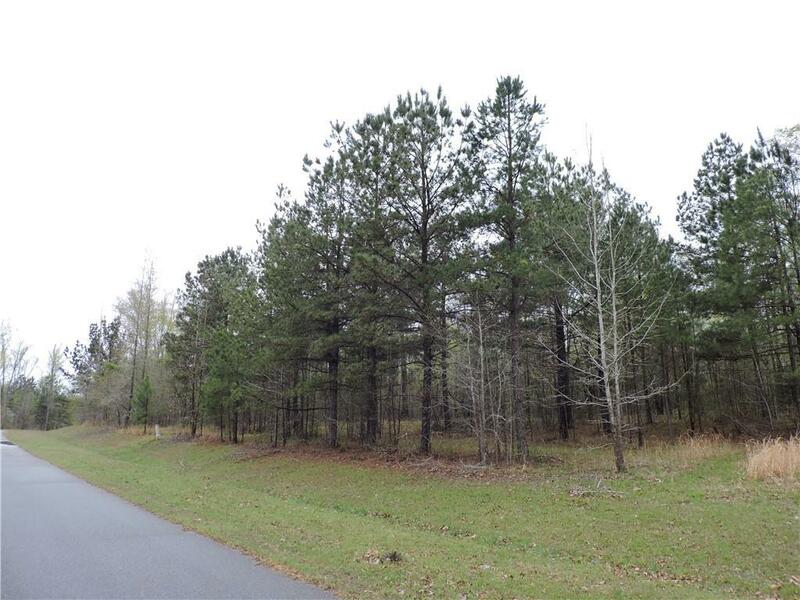 Adjacent 3.34 acres is also for sale. This price is a great deal! 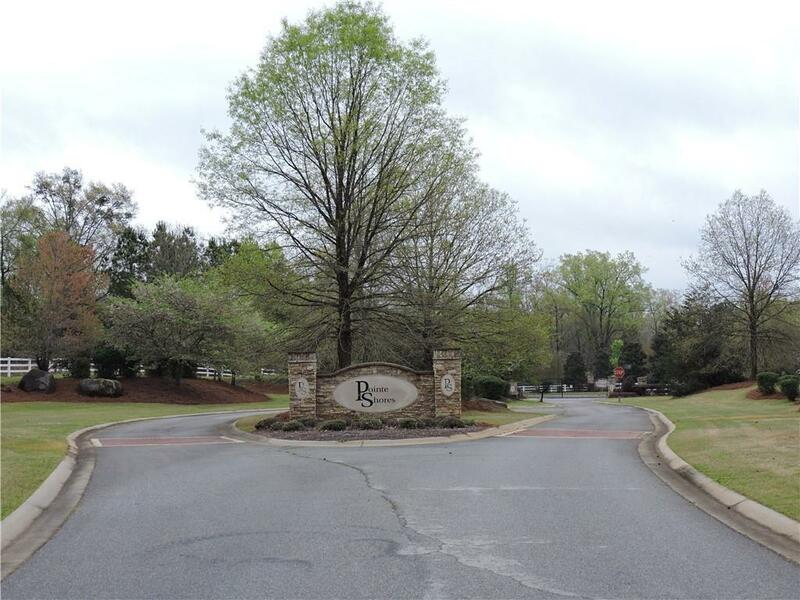 Located in thriving Pointe Shores subdivision. Listing provided courtesy of Reflections Realty, Llc..